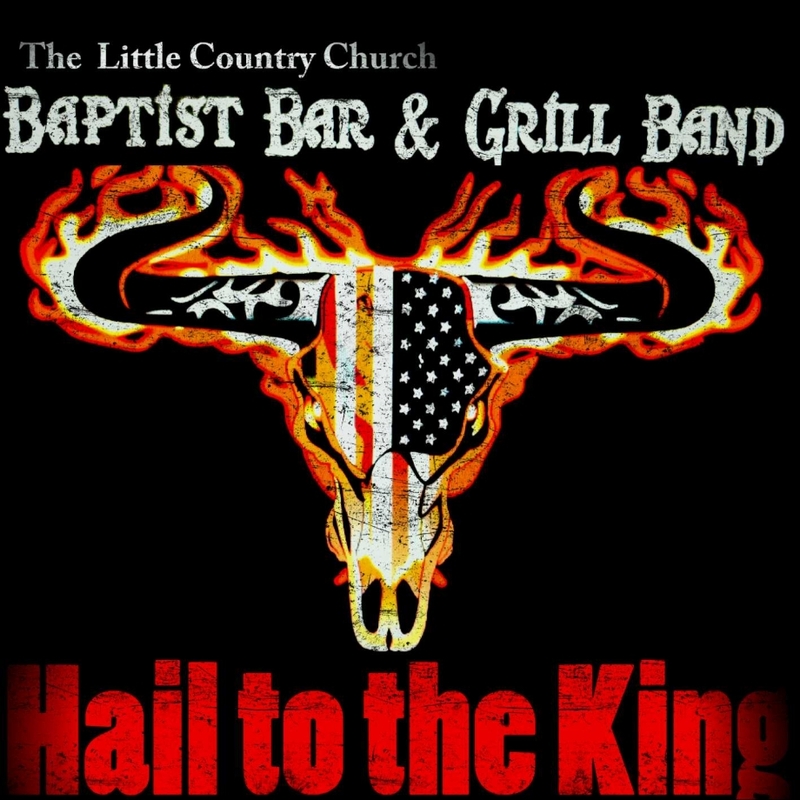 At The Little Country Church we are blessed to be led in worship by the Baptist Bar & Grill Band. 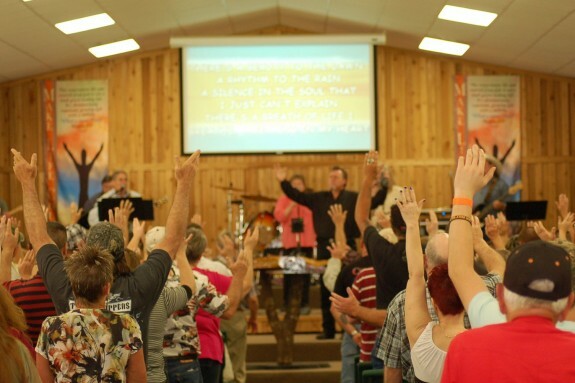 BB&G leads by contemporary worship that is geared towards the Holy Wild attitude! Our team of gifted artists serve out of a love for Christ and the Church. At TLCC we believe that worship opens our hearts for the Word, so we put high value on the worship of our Lord and Savior. We hope you find our worship innovating and captivating as we join together at the throne of God.